You’ve given in the towel. This isn’t for you. Buying rentals was a good idea, but it’s not for you. You are tired and want out. 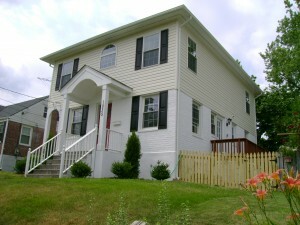 We may also place one of our screened tenant buyers in the house on a rent to own situation. Either way, you can leave the tenant headaches behind. Give me a call at 804/719-1489. If its outside of business hours, please fill out our offer form and we’ll try to be in touch next business day.